Roofing Company Eureka Missouri Free Roof Estimates - Call today! 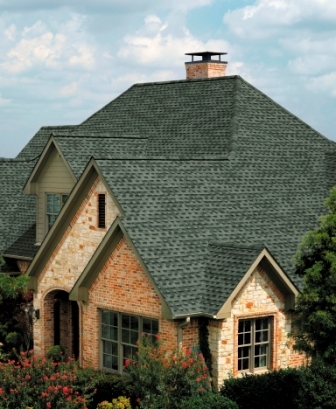 Eureka homeowners have relied on Storm Solutions Roofing for over a decade for their roof repair and replacement needs. Many times we can be to your home in a matter of hours for a free, no-obligation roof inspection anywhere in the 63025 zip code. If you live in the Eureka area – zip code 63025 – call today for your free roofing estimate.